Click the Oct/Nov 2018 Cover to read the online version! Read the Archive Issues! Horse & Agriculture Magazine, LLC is a multi-media magazine, that focuses on horses, agriculture, entertainment and lifestyle. 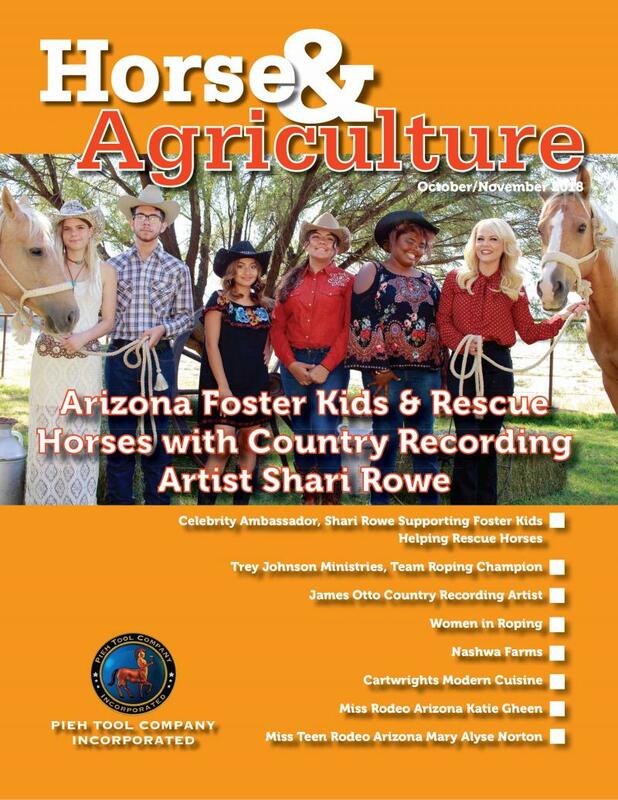 We distribute the magazines to 175 businesses, agribusiness, educational institutions in Arizona. Subscribe by email to horseagmag@gmail.com $5.99 an issue, or $36.94 for the year. We print bi-monthly. 6 times a year! 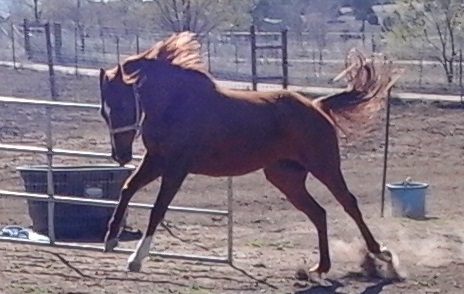 Call us today and lets talk horses! For advertising rates, please call. We create packages, to best fit your budget! 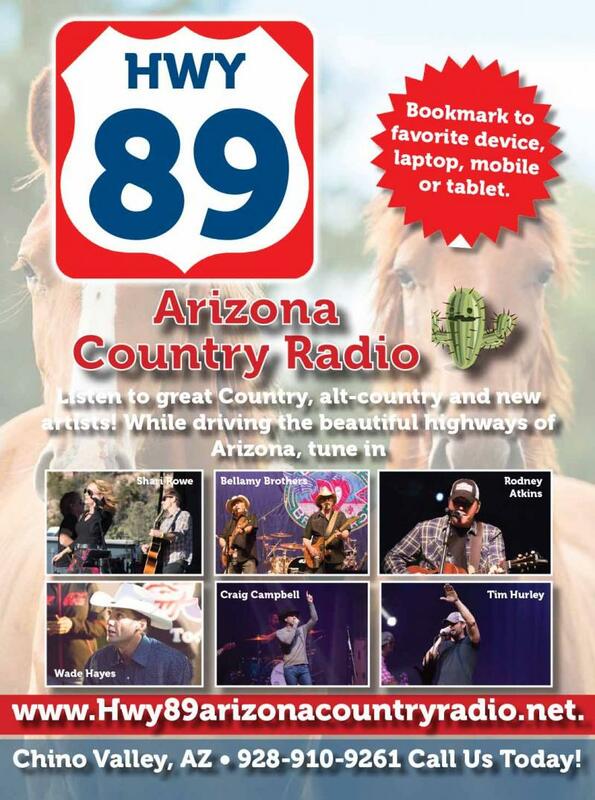 Click Hwy 89 banner ad, music will start!